Need a good night's sleep or craving a leisurely nap? 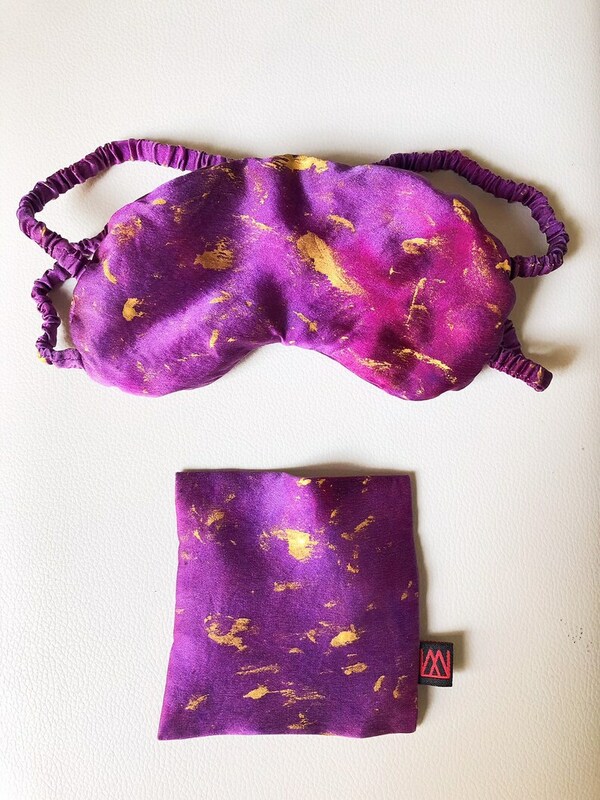 La La Mel's 100% pure silk eye mask is lightly filled with silk, so it's like sleeping with clouds gently relaxing your eyes, helping rejuvenate you for your busy life. Stays on comfortably with a stretchy strap. Comes in an adorable silk bag!